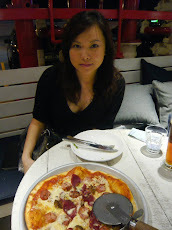 A drinking and dining session with my best pal at Zouk Cafe Bar, The Gardens Mid Valley City. 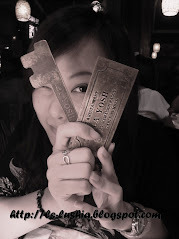 Yes... it's a new F&B venture by Zouk Club, KL. 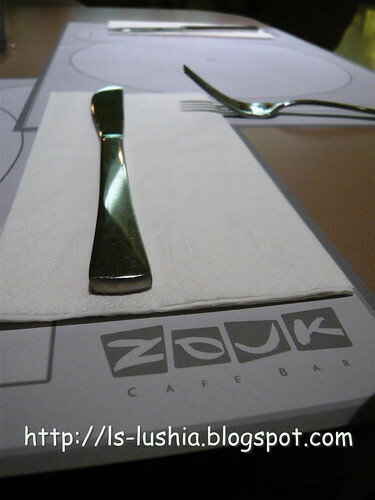 Zouk Cafe & Bar checked in and starts operating in The Gardens, Mid Valley City since Jan 2010. A well renovated cafe and bar that somehow manages to combine elegance with cosiness assuring a convivial atmosphere. And we started of with .................................... Happy Hours promo! A drink that never fails to satisfy a drinker! 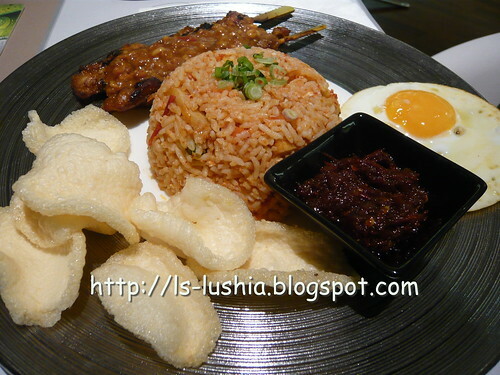 Menu features Western and Asian cuisines but limited choices. Hope they will come up with more varieties of food. 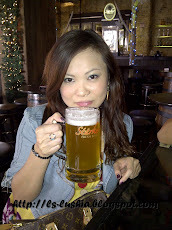 And of course, beers got to go along with yakitori! Yakitori, a traditional Japanese style skewered grilled chicken. 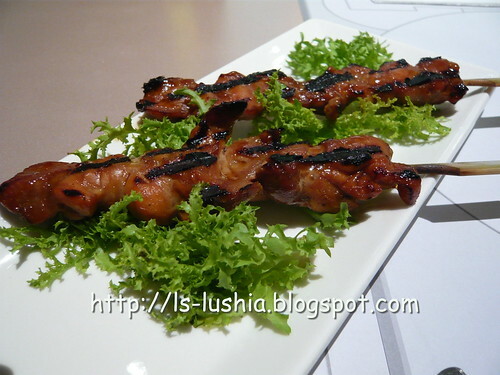 It's actually skewers of well marinated bite sized chicken barbequed/grilled till delicately cooked. Yakitori is normally served by street vendors. The skewered morsels of chicken served with Yakitori sauce is satisfying. 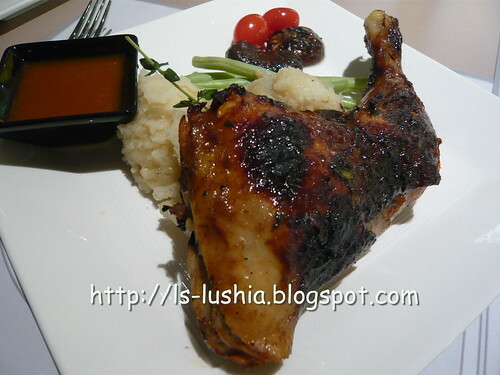 Chickens are delicately grilled, well marinated and and perfectly balance up with the sauce. Grilled chicken thigh , roasted garlic mashed potatoes, sauteed french beans, confit of shiitake (mushrooms) and tomatoes served with choice of mustard cream sauce or five spice tomato chutney. Opted for the latter. A pleasant surprise! Tasty grilled chicken is gratifying. Even, the roasted garlic mashed potato itself is interesting! 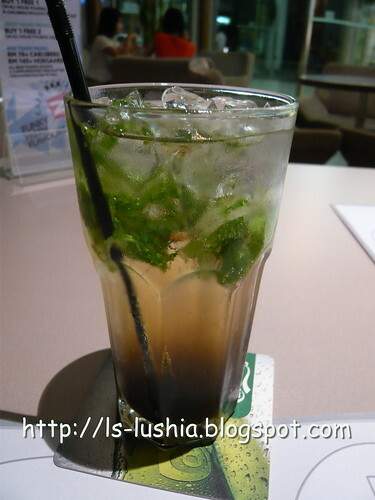 After dining, we continued with more drinks. Tired shopping around? 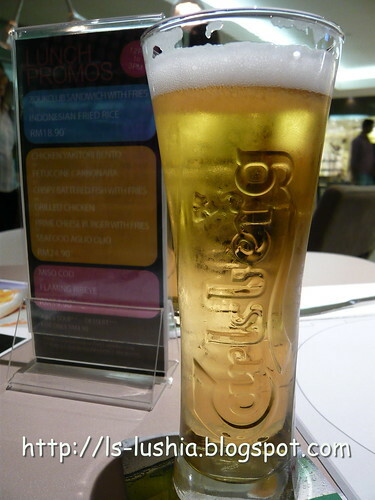 After working hour?-Quench your thirst here if you would like too. 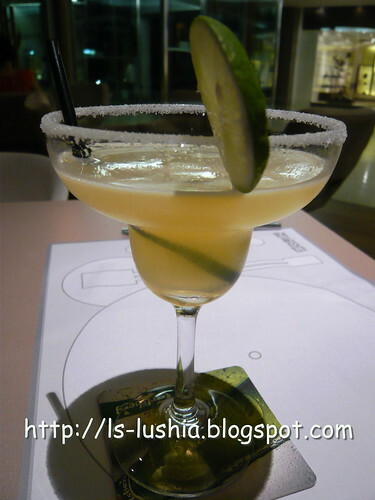 Zouk Cafe Bar is definitely a splendid place to chill out. I am not paid for this statement ya! Lol!